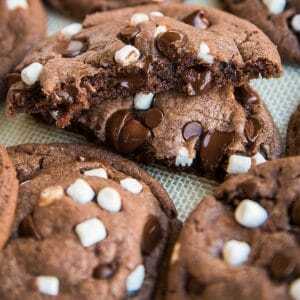 Easy and delicious recipes that are family-friendly. With Thanksgiving just weeks away, it’s time to get your pie game plan ready. 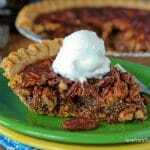 For me the must have pies for Thanksgiving have always been pumpkin pie and pecan pie. Must like the Thanksgiving turkey, they are required for our Thanksgiving meal to be complete. 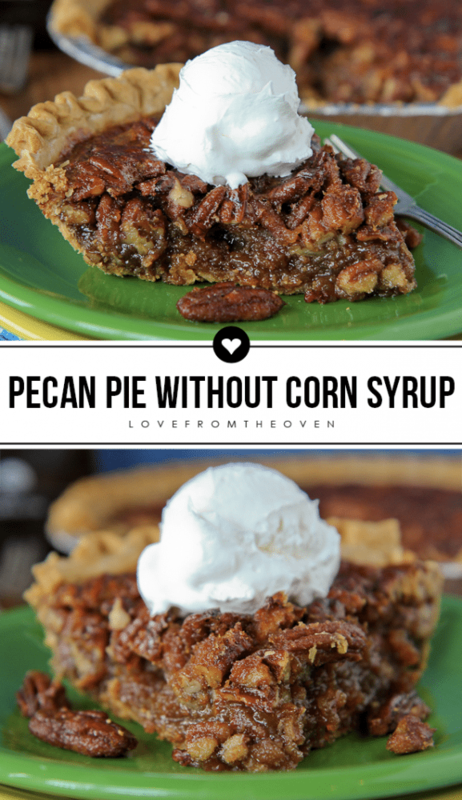 I’m excited to share an easy and delicious Pecan Pie recipe with you today that is made without corn syrup. 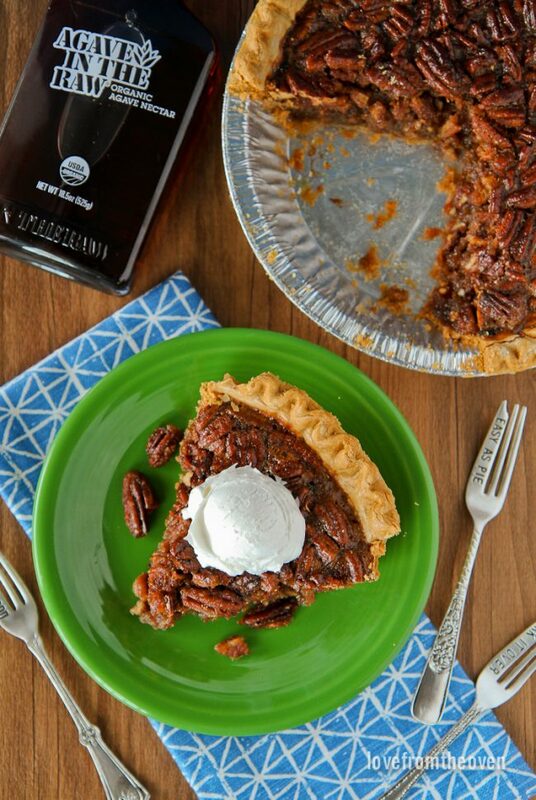 This Agave Pecan Pie is perfect for your Thanksgiving table. 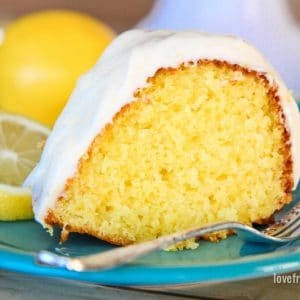 So good, I just want to grab a fork and dig in! 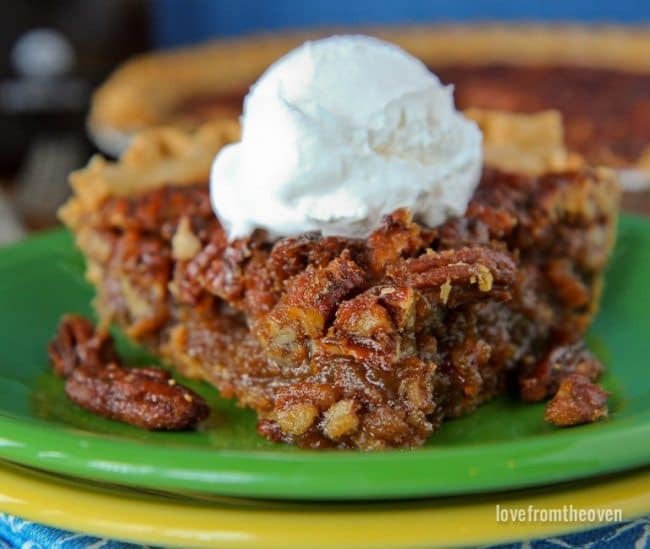 This delicious pecan pie uses Agave In The Raw®, and it has a wonderful, warm and rich flavor that you expect and love with pecan pie. It comes together quickly and easily and I am a big fan of making this a day before Thanksgiving, giving me one less thing to worry about on turkey day. 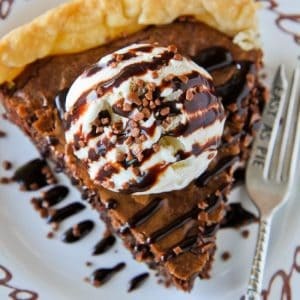 To make this pie you start with your pie shell, either from your favorite recipe or a ready made one from the grocery store. 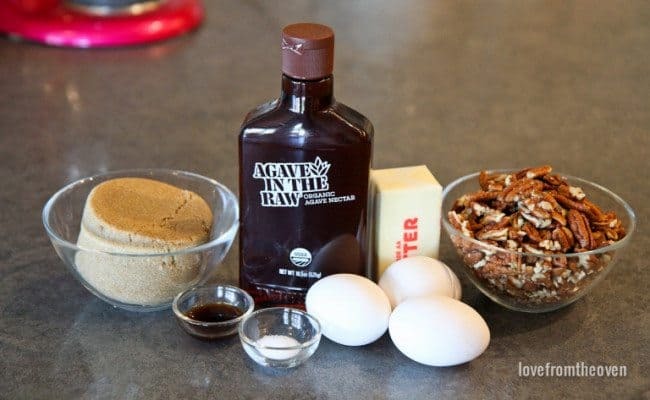 Next you gather your ingredients which include butter, brown sugar, vanilla extract, salt, Agave In The Raw, eggs and pecans. 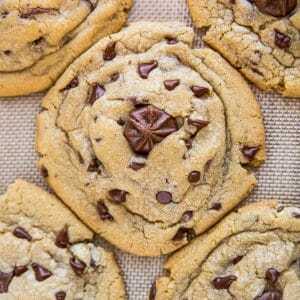 You combine your butter and brown sugar in a saucepan, heating and stirring until smooth. You then remove it from the heat and add in your vanilla, salt and Agave In The Raw. Then that mixture is then combined with your eggs that you have lightly beaten. 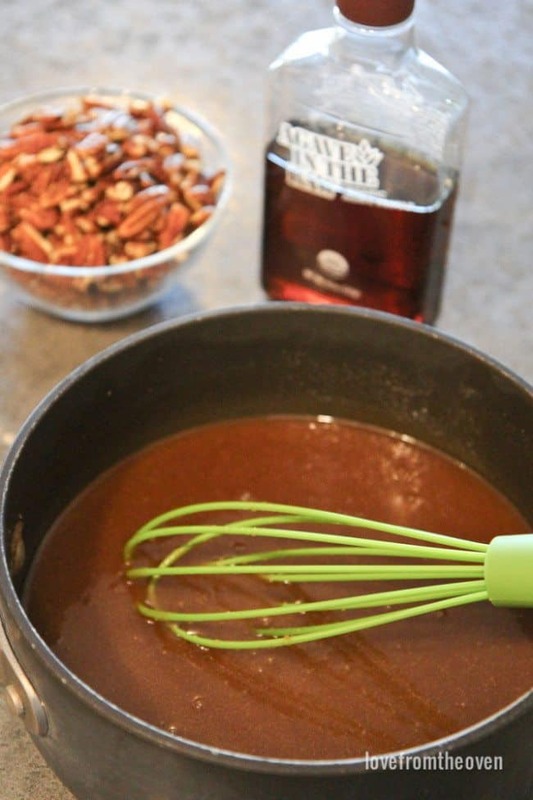 And the mixture is then poured over your pecans which have been placed in your pie crust. And into the oven it goes. Serious simplicity here! 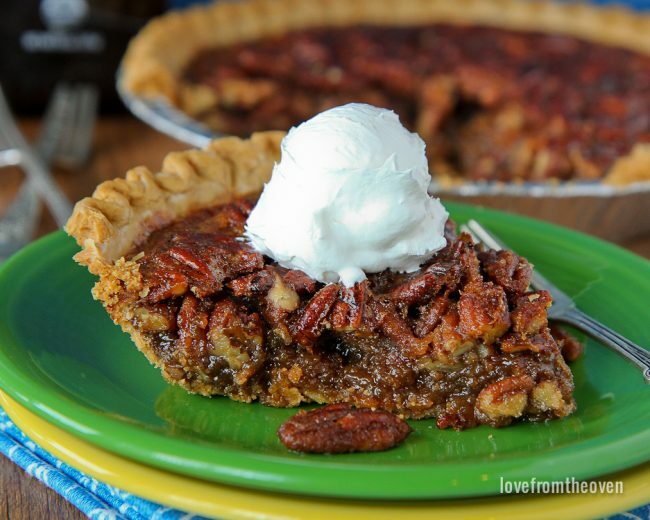 Out comes a rich, decadent and delicious pecan pie that is perfect for Thanksgiving. Though I won’t judge if you want to make this again in March. It’s that good. Prepare your pie crust in your pie plate so that it is ready for your filling. 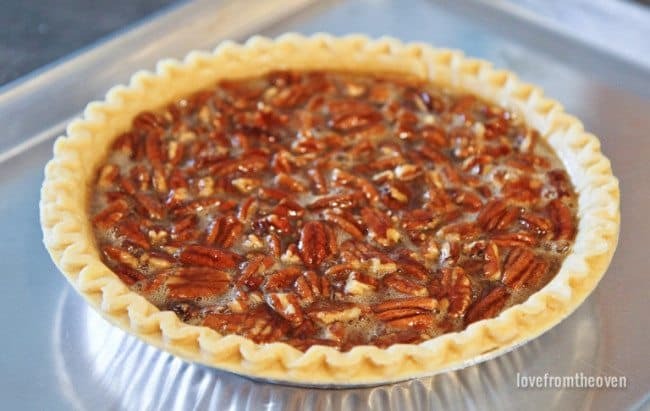 Pour pecans into pie crust and spread out. 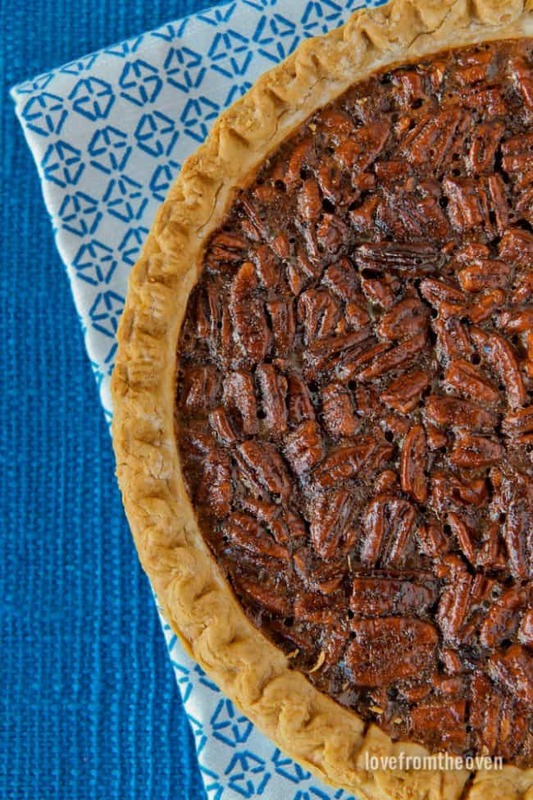 Place pie plate with crust and pecans onto a baking sheet and set aside. In a heavy saucepan over medium heat, melt your butter. Once butter is melted, add brown sugar and stir until mixture is well combined. Remove from heat. Add in your vanilla, salt and Agave In The Raw, stirring until well combined. In a separate large bowl, gently beat the eggs. Add mixture in the saucepan to the egg mixture, stir to combine the two mixtures. 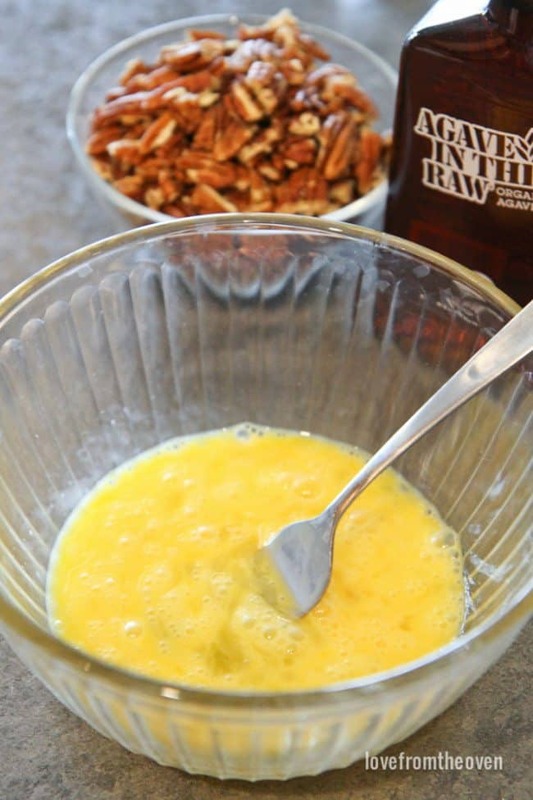 Pour mixture over pecans in pie crust. Place pie plate (on baking sheet) into oven and bake until the filling is set, approximately 50-60 minutes. Remove from oven and allow to cool for at least two hours prior to serving. Store in refrigerator tightly covered. I think you’ll love this pie and the depth of flavor that Agave In The Raw gives it. If you’ve never tried agave before, don’t worry, you will love the results, I promise (and I say that coming from a house full of picky eaters!). 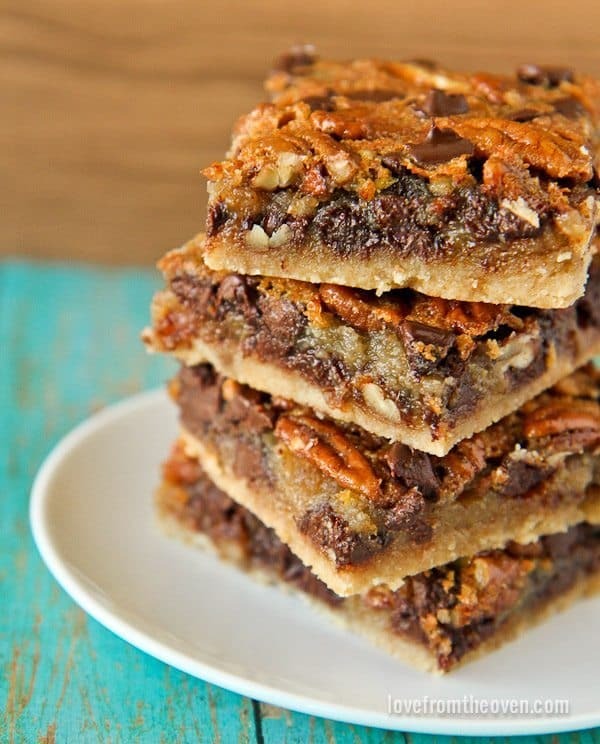 And if you want your pecan pie to go, check out my pecan pie bars recipe. Want to learn more about In The Raw’s products and score some coupons? Check them out online. 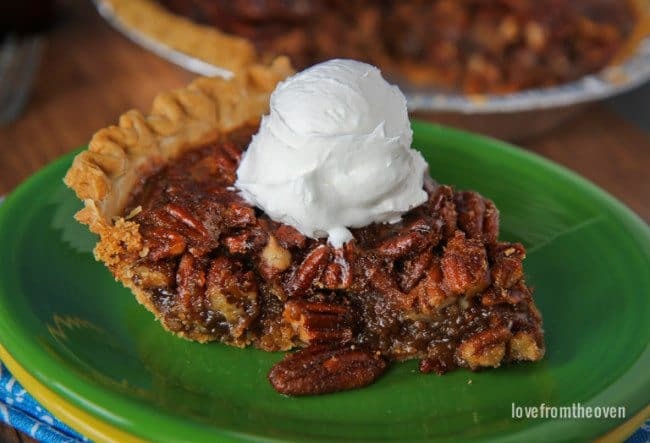 I hope this pie recipe makes it onto your Thanksgiving table, it will certainly be on mine! This is a sponsored conversation written by me on behalf of In The Raw via RhythmOne. The opinions and text are all mine. 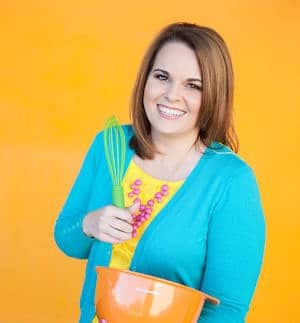 Christi is the baker, cook, blogger, food photographer, recipe developer and sprinkle lover behind Love From The Oven. 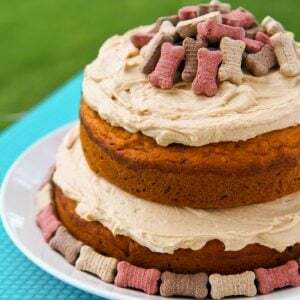 As a busy mom, it's important to Christi that her recipes are family-friendly and picky eater approved. 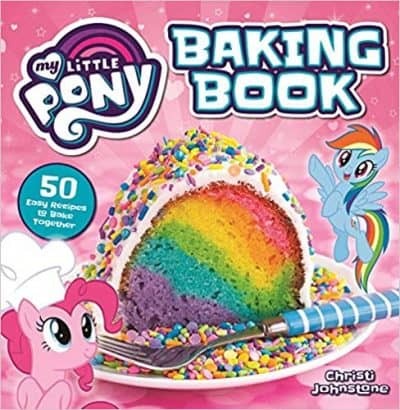 In addition to running Love From The Oven, Christi is the author of cookbooks The My Little Pony Baking Book and Smart Cookie, and the co-author of Peeps-A-Licious. Interested in working with Christi? please contact her by email. 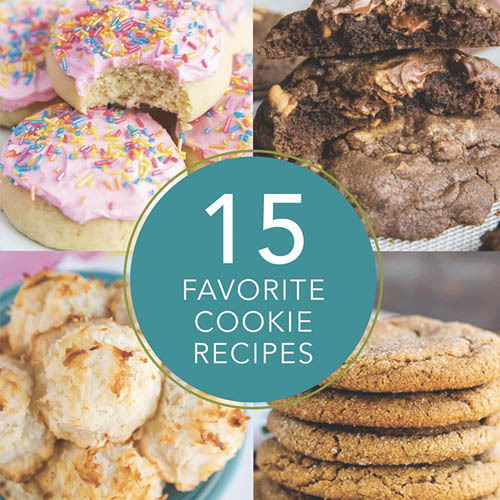 FOLLOW LOVE FROM THE OVEN ON INSTAGRAMand show us the recipes you're making from our site! Use the hashtag #LFTORecipes so that we can find them and check them out! This post may contain affiliate links, please see our disclosure policy. 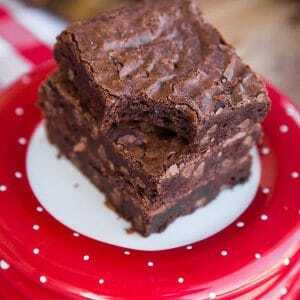 Tried this recipe with one minor change. Was out of vanilla so added 1T bourbon. 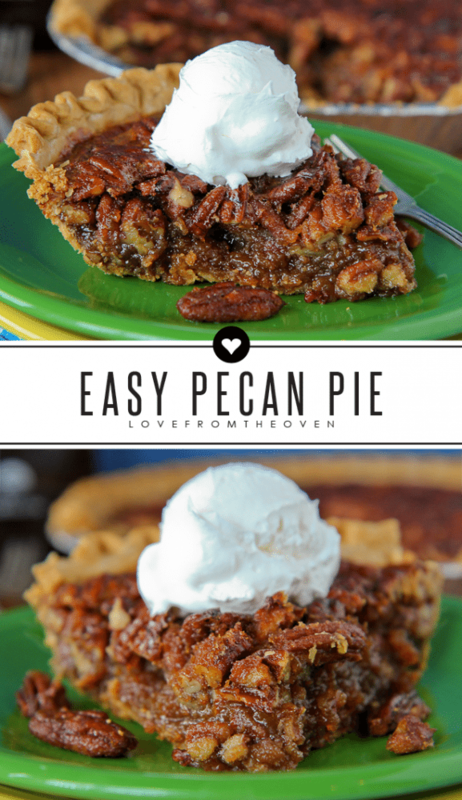 Best pecan pie ever!! Everyone loved it! Barbara, that sounds like a great addition to Pecan Pie! Its in the oven…every other recipe called for 2 tbsp butter and 6 eggs, but this one is the opposite. Hope it works! I'm so happy you are here! Copyright ©2019, Love From The Oven. Don't miss a post, subscribe!